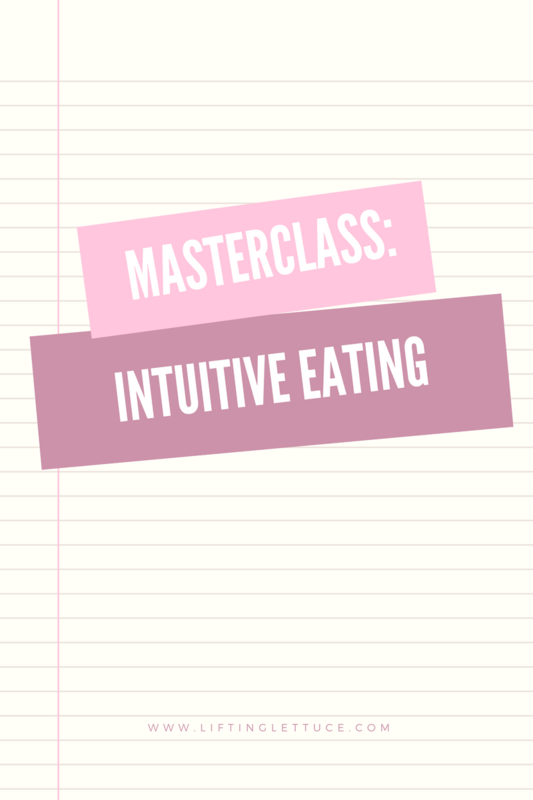 Learn how to eat intuitively! What if I told you there was a way to eat the foods you love AND focus on being healthy? Grab my ebook on intuitive eating and discover how you can have food freedom once again! Mama to Beckett + Finnley. I want you to feel inspired in the kitchen, beautiful when you look in the mirror and confident when you feed your family. Grab my free ebook and learn all about your Menstrual Cycle Phases so that you can live in sync with your cycle and not at odds!